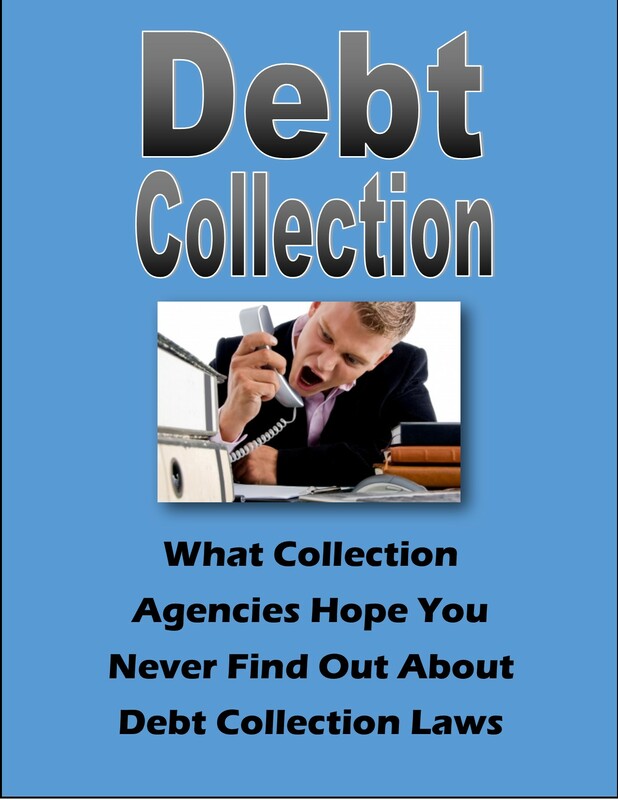 Use this sample letter below if you want to tell the debt collector to stop contacting you. In particular, if you don’t plan to dispute the debt, then delete the paragraph about disputing the debt. 3. Print and send the letter. Keep a copy for your records. You should consider sending the letter by certified mail or another method by which you can establish when the letter is received by the intended recipient. Stopping them from contacting you does not cancel the debt. 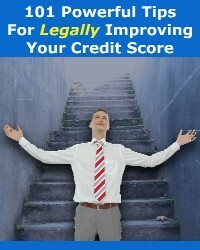 You still might be sued or have debt reported to a credit bureau. You may not want to make a request to stop contacting you. For example, if the debt is your home mortgage, if you ask your mortgage servicer to stop contacting you, the servicer will not have to reach out to tell you about options that you may have to avoid foreclosure. Record that I dispute having any obligation for this debt. If you forward or return this debt to another company, please indicate to them that it is disputed. If you report it to a credit bureau (or have already done so), also report that the debt is disputed.